San Francisco is a great place to start a company. According to a 2016 report from the Martin Prosperity Institute, San Francisco takes the cake when it comes to most venture capital investments being raised in a city. True, in recent years, a number of regions have successfully positioned themselves as tech hubs — with venture capitalist communities now found in more than 150 cities worldwide. However, the Bay Area is still one of the best locations for tech founders. The sheer density of investors, advisors, and resources is pretty hard to beat. 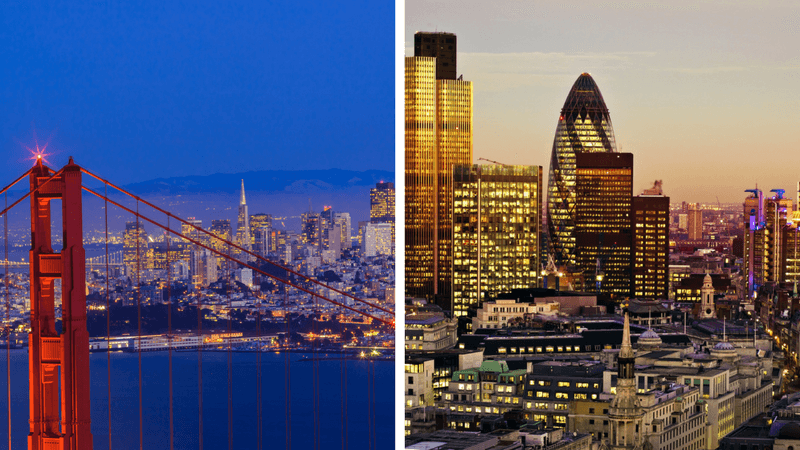 There are only a few other locations with as many major benefits for startups: London is one. With $842 million in VC investments in 2012, London is now considered the 7th largest VC hub in the world. The city's burgeoning FinTech community is constantly innovating, evolving, and attracting the attention of new investors. RocketSpace is pleased to announce the opening of its London coworking space. The RocketSpace London Tech Campus features all of the amenities, corporate partnerships, and accelerator opportunities our San Francisco members have come to expect, with an English twist. Startup founders travel to San Francisco from around the world for a reason: Nowhere else will you find such a supportive community of fellow startups, investors, and advisors who understand what you're doing. The Bay Area is home to an impressive 2,000 tech companies; the densest concentration in the world. Nearby tech giants like Apple, Google, and Facebook employ a talented cohort of individuals who share a common passion for technology. Besides the awesome peer network, the primary reason startup founders come here is the amount of investment opportunity. The Bay Area dominates in overall funding available, capturing 40 percent of the total venture capital dispersed within the United States. According to Crunchbase, 225 of 335 acquisitions since 2006 were California-based companies. With that said, San Francisco and Silicon Valley VCs are arguably more comfortable taking risks than investors elsewhere. They understand that some investments will inevitably be flops, while others will hopefully be huge successes. This "win some, lose some" attitude often translates to greater investments garnered in less time. In other words, if you have a solid MVP, the VCs here may be every bit as interested in you, as you are in them. While a solid business plan is always important, you won't have to agonize over things like TAM during the seed stage here. If you can prove solid traction, with an impressive team to back it, you have a good chance of securing early stage investments. Fundraising in San Francisco typically takes 2-3 months, for both seed rounds and Series A/B. Translation: Don't wait to begin raising your Series A until you have less than six months' worth of money in the bank. Remember, it can take anywhere from 1 to 3 weeks after getting an introduction to a VC to set-up a meeting. After which, you will hopefully be asked to put together syndicates for follow-ups. Considering that your first few pitches will likely be a bit lackluster, it's imperative to practice before approaching your top choice firms. 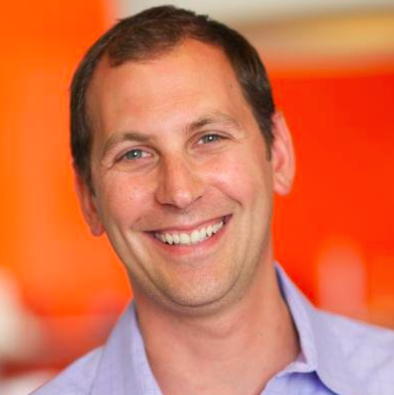 Below are some of the most well-known venture capital firms in San Francisco. We have listed a few noteworthy ones below that engage in early stage investing, but for a more comprehensive list of the Bay Area's venture capitalists, check out The Silicon Valley Startup Guide. Focus on seed and early growth. 738 Investments in 636 Companies. 15 IPOs + 216 Acquisitions. All stages, with a focus on seed and early growth. Made 110 investment deals in 2014 (last data published). Has invested $1.38 billion in total capital since the firm's inception. All stages, with focuses on seed and early growth. Made 105 investment deals in 2014 (last data published). Has invested $9.25 billion in total capital since the firm's inception. While it's hard to go wrong with fundraising in San Francisco, London has just as much (if not more) to offer certain startups. With tech companies employing nearly 200,000 individuals, a number that has grown by 46 percent since 2010, London is on track to become the FinTech capital of the world in 2020. Thus, if your startup is focused on serving the banking and/or financial services technology sector, there is arguably no better place to pitch than London. According to London & Partners, companies raised more than $3.6 billion in 2015. An emerging industry of secondary importance in London is eCommerce. Last year, a number of eCommerce companies scored top-ten deals, including: FarFetch ($86m), MADE.com ($60m) and Secret Escapes ($60m). London is now a great fundraising location for both early and later-stage startups. Thanks to generous tax incentives, and the increasing prevalence of unicorns in Europe, half of all funding in 2015 was raised by later-stage startups. With that said, don't expect fundraising to be "easy" here. Despite Europe's recent tech boom, there is still some truth to the old stereotype: U.S. venture capitalists invest in case your company succeeds, whereas European venture capitalists invest because your company has already succeeded. In other words, be prepared to present VCs with proven profitability or don't waste your time. Just like in San Francisco, you will typically be given 30-to-40 minutes to make your case. Be prepared to answer similar questions as you would in the U.S. (i.e. What problem are you trying to solve? How large is your target market? How is this reshaping "the norm?") with an enhanced focus on liquidity. In other words: How will you continue to grow your customer base and increase profits? Though there are no hard numbers on it, the median time for successful fundraising in London appears to be around six months. Again, that longer timeframe is due to more risk-averse investors who may ask you to implement feedback and demonstrate more traction before making a deal. $5.2 billion raised since its founding in 1996. Invests in all stages, from early Seed to later-stage A and B. Made over 100 Seed investments in the last five years. Makes about 25 new venture and growth investments per year. Total funds under management is £5 billion. Average investment size is £2.6 million. Has about 50 companies in their portfolio. Invests in early-stage, typically Series A to Series B. Total funds under management is €350. Tends to focus on early-stage investments. Makes wide-range of investments, from less than a million to tens of millions of Euros. Lakestar1 has about 20 companies in its portfolio (it's partner Lakestar2 is just getting started). Whether you will be pitching in London or San Francisco, it's important to remember one thing: The more you practice, the better you will get. Share an office space with other tech founders, and you'll have plenty of opportunities to sell others on what you're doing. If you're the founder of a tech startup with a minimum viable product (MVP), looking to disrupt the marketplace, RocketSpace’s innovative tech community could help your startup grow and thrive. Our model has inspired several success stories over the past six years, in which we have seen 18 “unicorns” raise more than $21 billion in funding. Access to VCs, corporations, and advisors. Click here to view London specific amenities. Click here to view SF specific amenities. Looking for more fundraising advice? 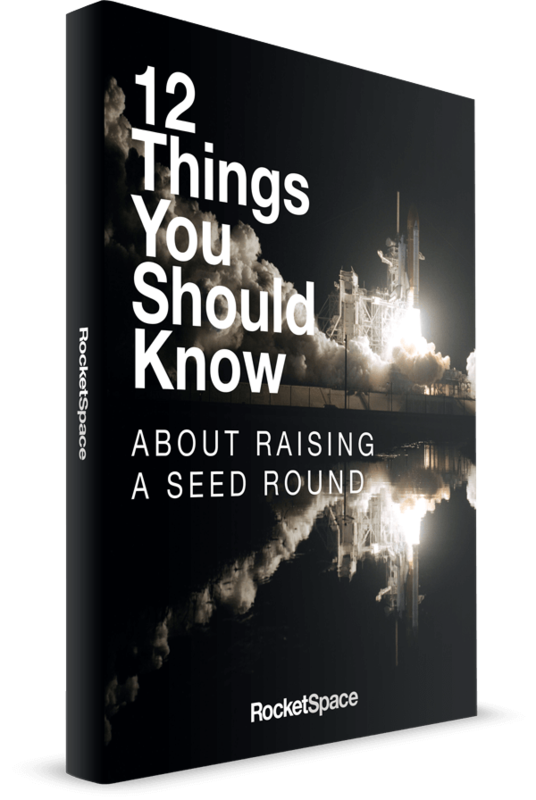 Skip the hours of researching, and download our free eBook: 12 Tips for Raising a Seed Round.